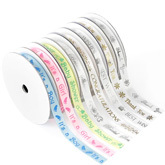 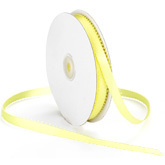 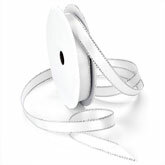 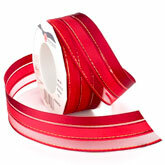 The Ribbon Curl carries 34 different styles of satin ribbon in many colors, widths, and sizes. 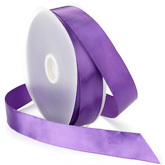 Our most popular Swiss Satin ribbon is the perfect choice for brides looking for excellent wedding quality double face satin ribbon. 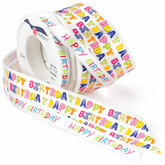 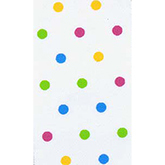 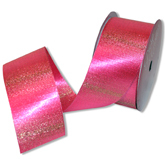 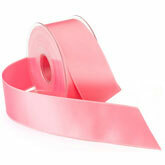 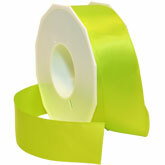 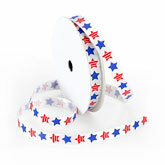 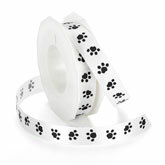 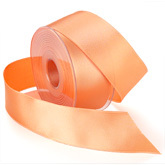 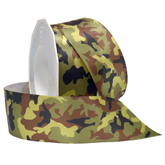 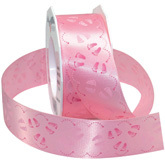 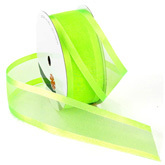 For those budget sensitive projects we offer a low cost double face satin ribbon in over 190 machine washable colors. 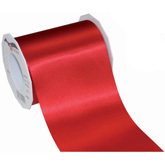 From narrow to wide width, we are sure that you will find a satin ribbon to complete your; crafting, apparel, floral, or home decor project..